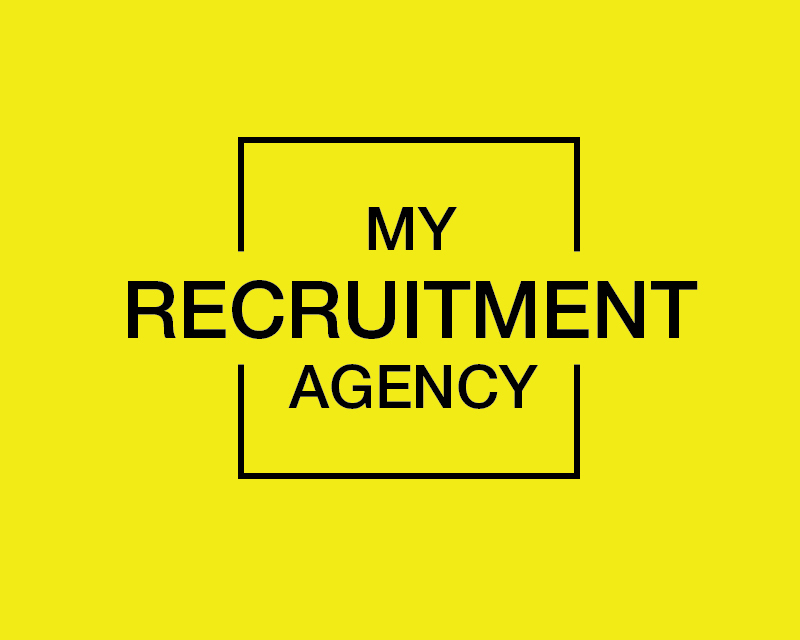 We are a recruitment Agency. Our target audience are male CEO's. We only do top end recruitment. Below is a file that I have attached. I created this myself and like this look and feel. I want a happy yellow. It needs to have feminine and masculine font. It needs to appeal to men.